Two representatives of DragZone Racing finished in the top ten at the international DH and XC race held in Pamporovo that weekend. Martin Voinov with a time of 2:42:24 ranked 8th in the category Men Open 17 +. He is among the youngest participants in this category, and managed to finish without a chain. 10th place in category UCI Man made Ioan Neichev from the team. Among the Bulgarian representatives in the international category Ioan ranked fifth. 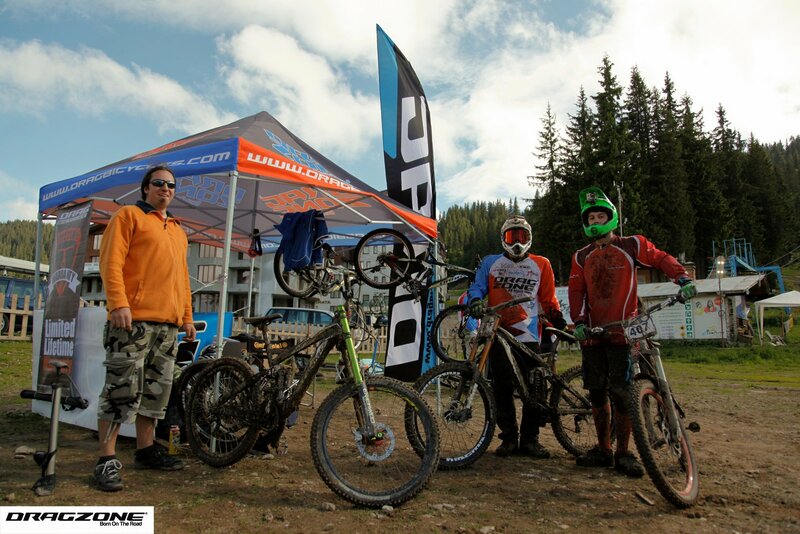 DragZone supported the UCI competition in Pamporovo.